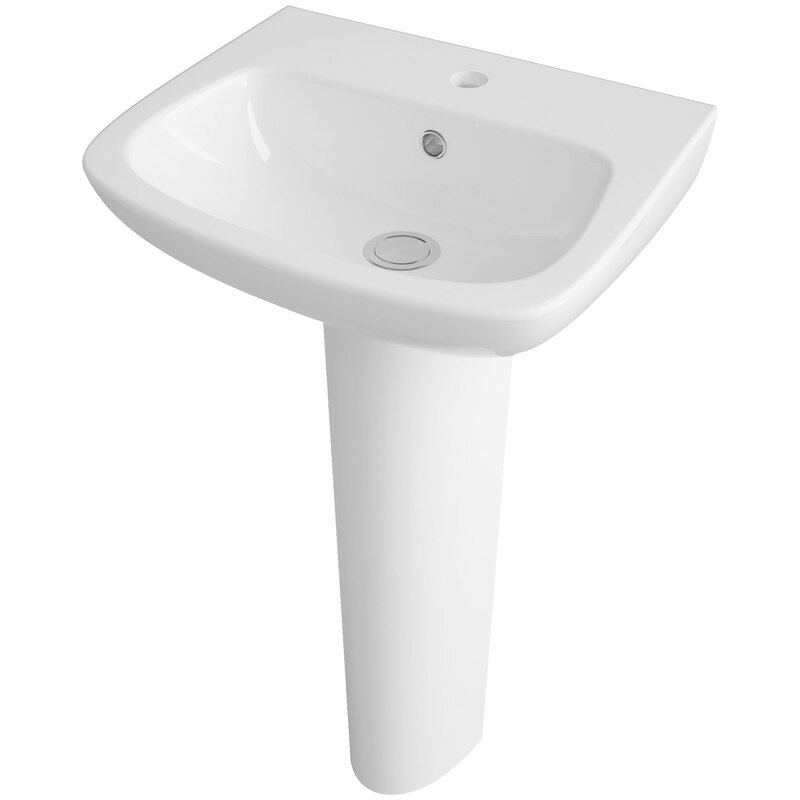 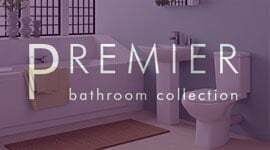 For a luxurious and designer feel basin, this pedestal option from Premier is a great option to buy. 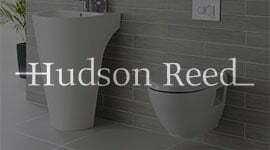 Not only does it give the illusion of more space, due to the semi-pedestal, but this design also makes the bathroom easier to clean when the time comes. 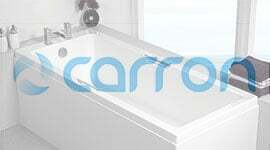 This basin is manufactured from vitreous china, which is hard-wearing and durable, ideal for any busy family bathroom. 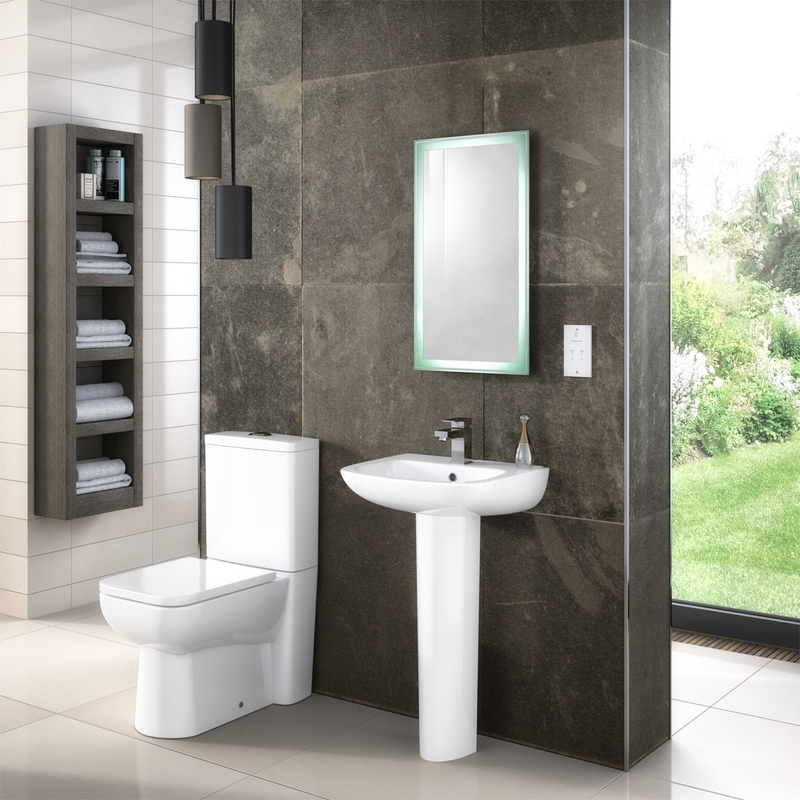 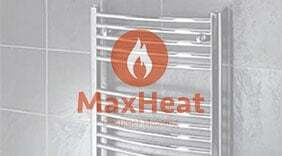 The basin comes with a wide tap deck, with a softly tapered basin design too, it also features a pre-drilled single tap hole, which then means that you can install a basin mixer tap with ease. 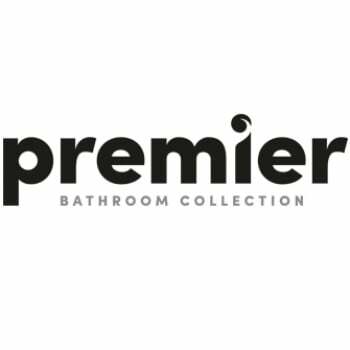 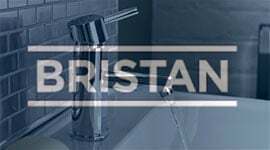 As Premier are known to provide high quality options for their customers, this basin also comes with a 5 year guarantee too.